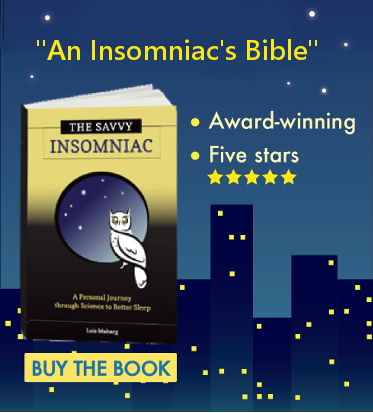 A growing body of research shows that yoga also has a place among alternative treatments for insomnia. Yoga in this study also led to improvements in several areas of daytime functioning, including stamina and mood. In contrast to the control subjects, who received no treatment, the yoga subjects reported longer, more efficient sleep and improved sleep quality. 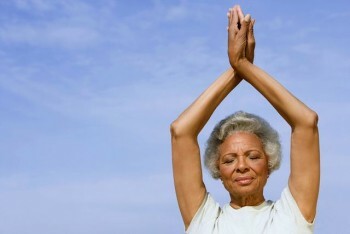 Those who practiced yoga at least 25 minutes daily also experienced 11.5 percent more deep sleep. This is an impressive result. As humans age, we get less deep sleep, when the secretion of growth hormone and the synthesis of brain proteins occur. Any activity that promotes deep sleep is likely to make sleep feel sounder and more restorative. Yoga subjects also experienced improved daytime functioning: they reported managing better physically and socially, and feeling less depression, fatigue and stress. 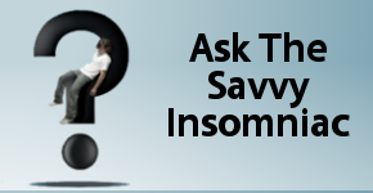 So if you’re older and open to alternative treatments for insomnia, yoga is worth checking out. If you’ve tried yoga, what health benefits did you notice it had for you?